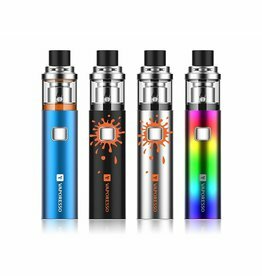 The Vaporesso Sky Solo Starter Kit is powered by 1400mAh built-in battery with simple one button design. 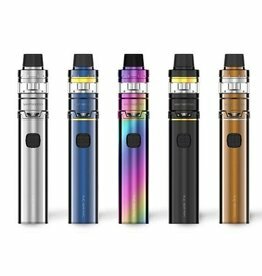 Utilizing GT Mesh coil, TPD 2ml e-juice capacity for your selection and top filling system, the Sky Solo Starter Kit will give you pure flavor. 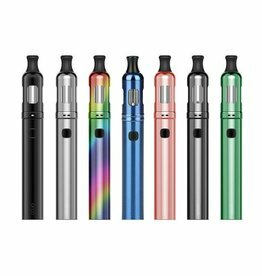 - 2ml e-juice capacity with convenient top filling design. GT Cores are specially designed to fit into the NRG tank series. 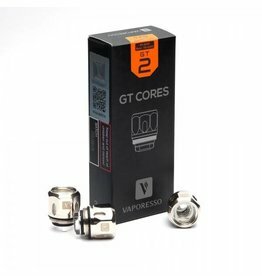 It comes in traditional cotton and signature CCELL Ceramic in different resistances, from GT 2 all the way up to GT 8. 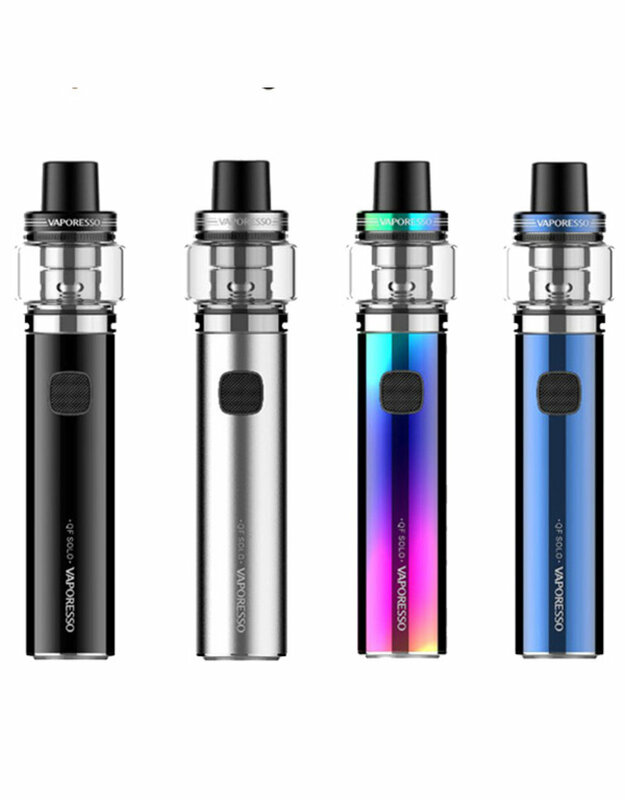 Vaporesso Veco Solo Kit available in 3 colours - Black, Rainbow & Stainless Steel. 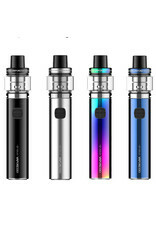 Vaporesso GTM coils, Compatible with Cascade tank and Cascade kit. 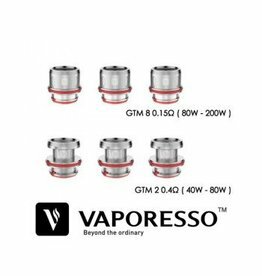 GTM is available in 2 different ohms, GTM2 - 0.4 ohms and GTM8 - 0.15ohms. 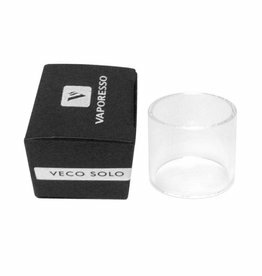 Vaporesso GT Ccell stainless steel and ceramic coils 0.5Ω Ohm. 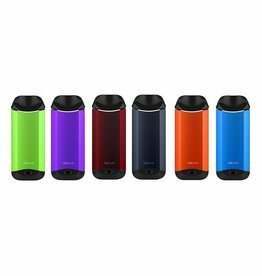 NRG tank, NRG Mini tank, NRG SE tank, Cascade tank, Cascade Baby tank and Cascade Mini tank. 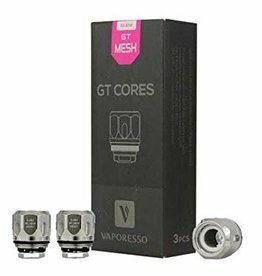 GT Mesh Coils 0.18ohm, mesh coil technology allows for quicker and more even heating compared to standard coils, therefore giving better flavour as well as improved coil life.